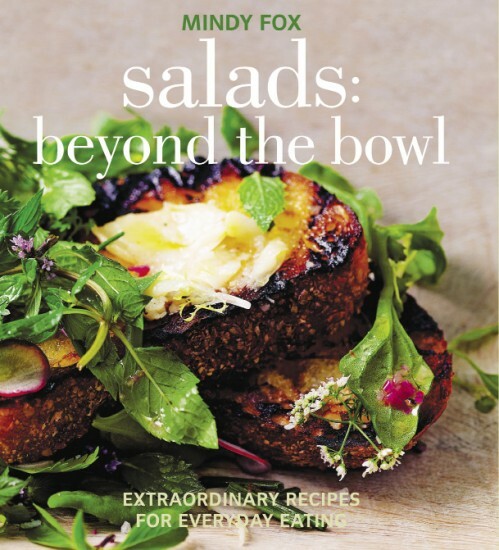 In the current issue of Edible Manhattan, editor Gabrielle Langholtz reviews Mindy Fox’s latest cookbook, Salads: Beyond the Bowl, which features this recipe for blueberries with feta and mint. Refreshing, seasonal and oh so yummy. One of our cherished summer rituals is popping plump, ripe blueberries straight into our mouths while strolling past the heaps of produce at the Greenmarkets. So when wild blueberries showed up this week, we got downright giddy. In our current issue, Gabrielle Langholtz–editor of Edible Manhattan and Edible Brooklyn—reviews Mindy Fox’s latest cookbook, Salads: Beyond the Bowl, which features this recipe for blueberries with feta and mint. Refreshing, seasonal and oh so yummy.